Techniques - O2 - Feel better now! Your middle ears are dead air spaces connected to outer world only by Eustachian tubes which run in the back of your throat. Increased pressure on the outside of your eardrum causes an increase in pressure in the middle ear which can cause pain. Follow the instructions below to prevent or minimize this discomfort. For equalizing sinuses, you should be free of ear/upper respiratory congestions or allergic reaction. Should you be suffering from a cold or allergies, please see your attending physician prior your dive. Pinch your nose and blow gently through your nostrils. You should do this gently until you feel your eardrums move. This method will increase the pressure in your throat allowing air to move into your middle ear and equalize it. Yawning, chewing and swallowing often equalizes the changing pressure in the middle ear. When you yawn, chew or swallow, your soft palate muscles pull your Eustachian tubes open and allow air to move from your throat into your middle ears. 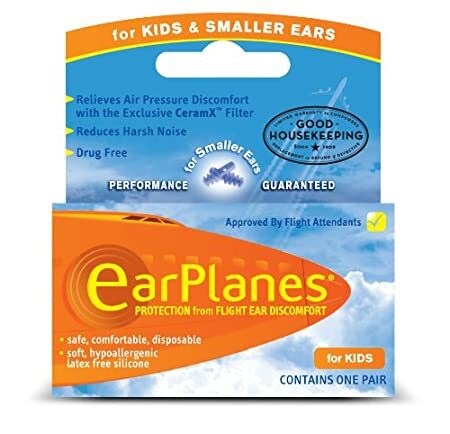 This equalizes the pressure in your middle ear and you may hear a faint ‘click’ or popping sound similar to being in an airplane. Therefore, yawn, chew or swallow with the mouth and nose closed. Drinking water and chewing a gum during the pressurization/depressurization may assist in equalization as well. * Kid's size fit best for most adults.